Your sofa is most likely the focal point for your living room and should encompass the look and style that you want in your home, as well as working for your family as a practical piece to have “together time” on. From our experience in advising customers, talking to our famous sofa brands and getting advice from experienced designers we have pulled together this short summary of some of the key thoughts to consider when choosing your sofa. Size – What size of sofa would best suit the space? What is the size of the room. 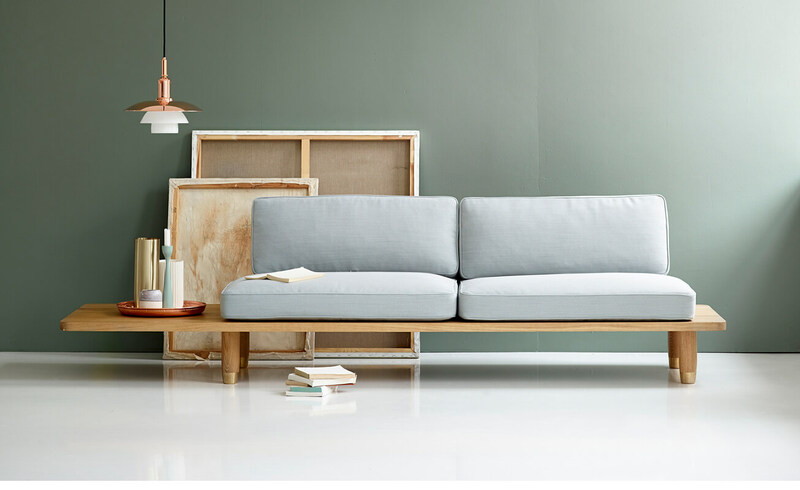 I know it sounds simple BUT a small room means a small sofa – more on proportions below! How many people do you want to be able sit on the sofa? Is the sofa the main focal point for the room? How much of the room do you want or need the sofa to fill? Do you want to incorporate other (existing or new) sofa or chairs in the layout? 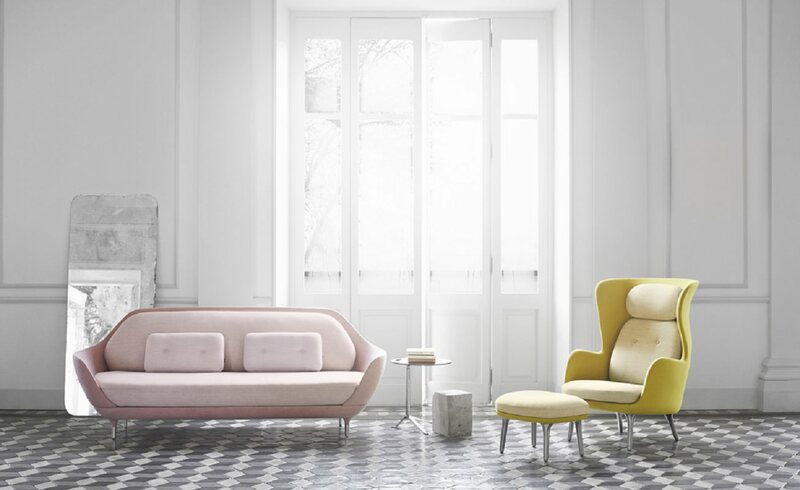 Shape – What sofa shape suits your look, needs and family circumstances? A corner sofa will give excellent family seating space but does not give much flexibility if you move to a new space. A set of 2 similar sofas would enable a wider range of alternative configurations. 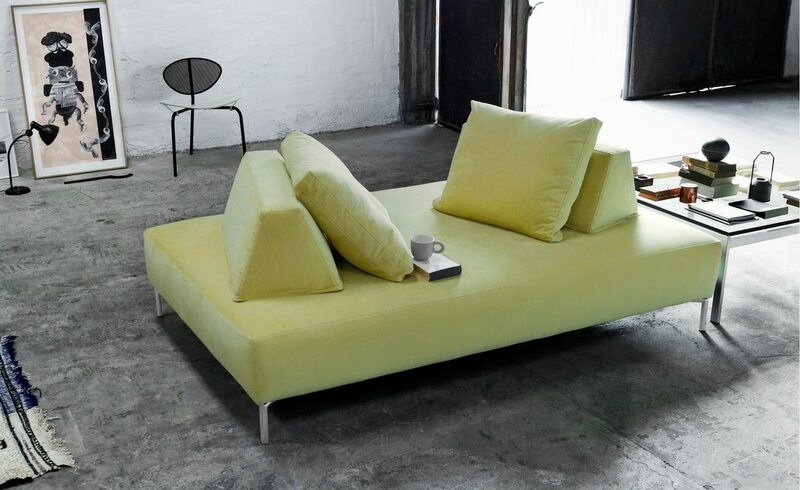 An L shaped chaiselounge sofa uses space well but limits the ability to reconfigure and is not as flexible as a sofa and ottoman combination. Avoid sofas with wide arms if you only have space for a small sofa but need to sit more people. 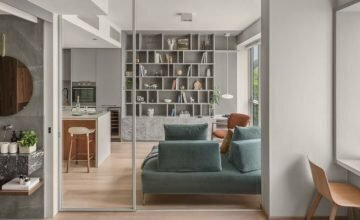 Will the sofa sit along a wall or in the middle of the room? If in the middle of the room look at an impressive backed sofa to give presence. 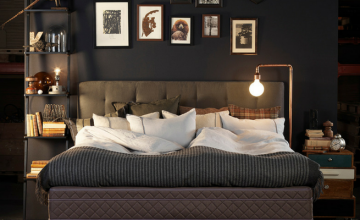 Or go for a fun sofa like the Playtower to give flexibility in seating either side and even using as a spare bed! To judge position and proportions with the rest of the room we recommend marking the space of your sofa with old newspaper, laid on the floor covering the space you want your sofa to cover. Get the sofa in proportion. It won’t look right if you try and cram in a large sofa into a small space however much you love the sofa design! A big sofa with small chairs or a small end table just won’t work. Sofa height. This can affect room proportions. For example if your ceiling height is 3 meter or less then choose a low sofa to give the impression of a higher ceiling. Sofas can differ greatly in quality – all the effort and cost that goes into a good sofa is often hidden inside. Don’t be tempted to buy a sofa because of the discount or low price. Take your time and buy the right sofa for you. Look for quality that lasts!